We shouldn't be wasting other people's time in new content when we have 0 learning experience but yet the large population of the community does. Link for NA/EU vs Japan for A4s for statistics and generalisations of the communities and why they fail/succeed. Its is very clear from this forum thread that some players simply don't give a damn about what others think and how their individual game play affects 3 to 23 other player's gameplay and want to show no improvement for their gameplay. What I and many others want is change, what we currently have is stagnancy in a system that provides no punishment for detrimental and negative play. A simple solution to enforce the NA servers to be like the Japanese is to create a grading system for non PF groups. This rank will be hidden and only for you to see. It will be calculated and assigned to you after every duty via various factors. An average sum of your grades will be calculated for your 'Total Rank' and your 'Total Rank' will be what is used for your duties. Further consideration from the community and game developers will be needed to further segregate this into DPS ranks, Healing ranks, Tank ranks or individual class ranks. For those people who struggle to understand averages, playing better will improve your grade. Playing worse will lower your grade. The simple F, E , D , C, B, A & S-rank tiers with different variables for them such as skills used, healing done, damage taken, damage done, etc. A particular website already has a great algorithm for assigning 'all-star points' for our performance in duties which is indicative to performance and is great for a baseline assessment for PUG group purposes. 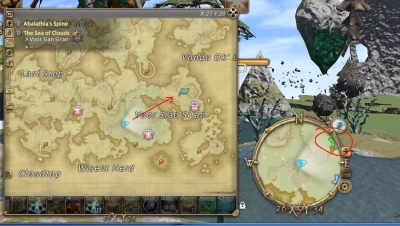 The data already exists in game, what's left is further formulas to calculate and utilise it, then further providing an appealing interface to display the information. A leave or fail to complete the duty will result in a negative indicator. A commendation for the duty will result in bonus points towards the grade. A kick report will be sent to the GMs to assess the reasoning for the kicking of a player, points will be nullified until whether the right reasoning for the kick was assessed. The people will be punished if they abused the kick. What does the grading system further provide? It provides us a duty queue based on prioritization of average graded tiers to be placed together. S-ranks will be prioritised to be grouped with S-ranks but if none are present, the duty finder will check for lower ranks. Example S-rank Healer queues. No S-rank tank is available. 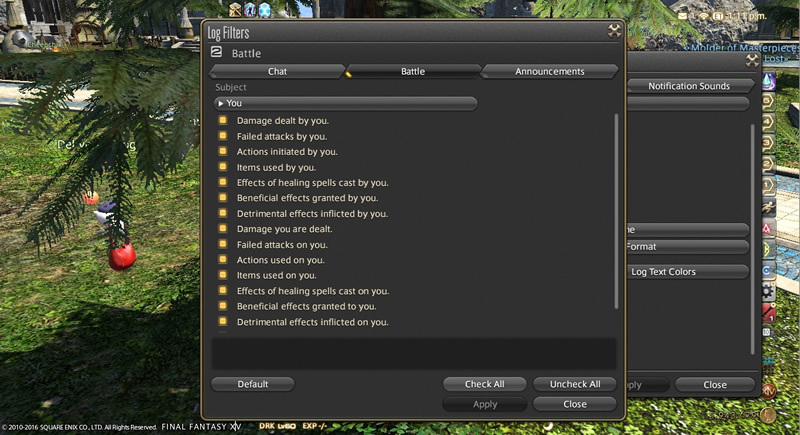 Duty finder looks for lower tiers, finds B-rank tank. Assigns them in. Repeat for DPS. 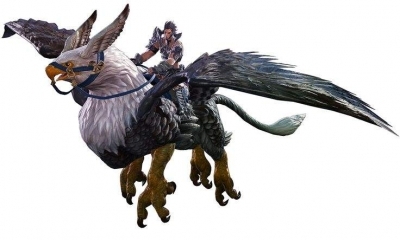 Mentor roulette or a new 'Mentor duty' could leeway into this by choosing an option for A/S rank players to choose 'Queue without rank', helping the lower grade tier players and ignoring the grade queue altogether. A re-assessment of Combat Mentors needing a S-rank can be considered to truly serve a purpose as they are currently a big joke with the majority of them not even being able to do a proper rotation. When is the grading system ignored? PF groups will be ignored due to the easy manipulation of data and pointless purpose of grading. Any sub level 60 content should not incorporate the grading system as newbies should have the time taken for them to learn the content and have people explaining to them how to play the game. Conditionally, any newbies with a sprout icon will also not receive a grade until they are 'sproutless' players. 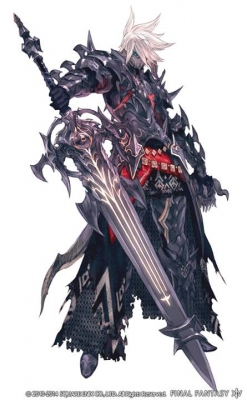 Their base rank will have to be determined by SE if they do level 60 content and use the statistical knowledge to identify the average median rank that exists. People with the same mentality towards content to do content the way they are done together and fester the improvement of general performance with players. Players who are toxic or horrible to be in low level tiers will be the ones to be forced to spend time learning the game with friends and players in PF instead of wasting the time of others who have spent the time in prior content to learn how to play. Furthermore, this helps alleviate the boredom of farming if you're a lower rank to try strive for a higher rank. Many people don't know how to improve their rotations and game mechanics because they have no indication of how well they play, this would serve as a footstep in that direction. If this improves player performance, harder content will be available to us instead of wet noodle fights that the DEVs are currently forced to create for us. This could also pave the way to ladder boards for S-ranks who wish to have a toggle for public rankings, rewards and other additions to the game. 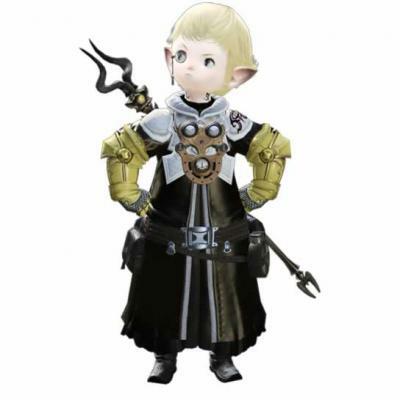 This company has included seasoned experts in its team, who have come up with authentic range of FFXIV Gil for sale. 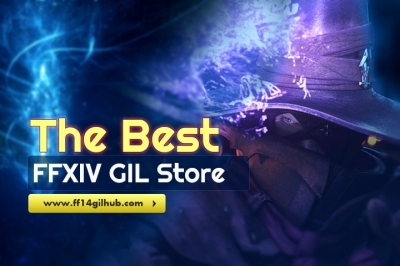 This online store is reported to be the foremost choice of the online shoppers to buy Final Fantasy XIV Gil cheap safe.